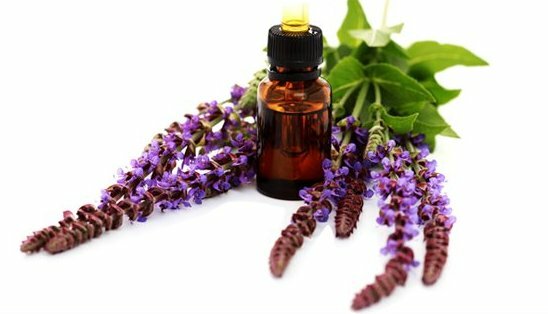 Clary Sage Oil has been found to have many medicinal features. Clary Sage essential oil has sedative and aphrodisiac qualities as well as possessing great regenerative properties, which makes it popular for using on the skin. Recently I have noticed I bruise much easier when I bump against an object and some bruising can be very unsightly. As soon as I see a bruise I put a drop or two on the sight and rub it in. The bruising is minimal and the pain associated with the bruising will disappear very quickly.It also will help to stop bleeding if put on an open wound. Clary Sage essential oil has a strong, sweet nutty aroma, and will mix well with other oils such as Lavender, Jasmine Chamomile, Rosewood and Orange. Clary Sage can be added to your bath bombs, candles or simple used in a diffuser. Imagine relaxing after a stressful day in a warm bath with a few drops added to produce that calming positive outlook on life.